For those who buy or buy new iPhones, learn some tips and tricks on iPhone. 1. 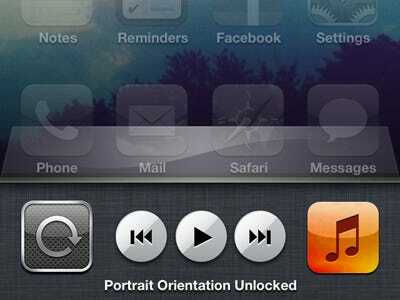 Turn off the auto rotation of iPhone. Double click on the home button. Slide and go left. Lock the rotate by clicking on the left button. I phone Tips And Tricks for the new buyer. 2. After a certain time, stop playing iTunes’s music. Play a song in iTunes, now it’s a fad. Now go to Clock> Timer and set the timer Now click on “When Timer Ends”. Tick on playing Stop at the bottom of all. 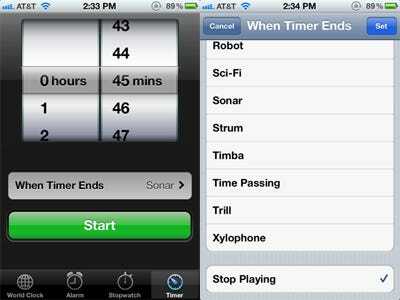 Now playing the music of iTunes will be stopped after the timer. 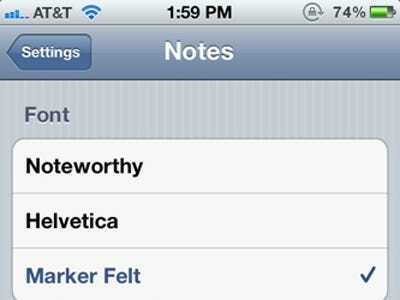 There is an app called “Note” so that you can write the information you need, you can change its font. Go to Settings> Notes and change the font. 4. Change Domain Name Ending. Generally, domain name ending is in .com form, so you can get it in the .com form in Safari or another browser. You can change it if you want. For this, tap on .com button and wait. You can see some options above. Choose your choice from here. 5. Use the scientific calculator. Go to calculator compromise. Hold the iPhone and hold it in the landscape. If you want to know something I can try to solve the problem.